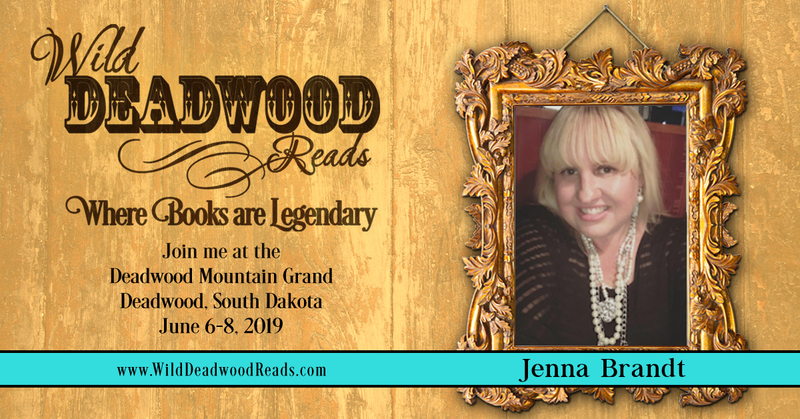 My name is Jenna Brandt, author of the best selling series, Window to the Heart Saga, the upcoming Rockwood Springs Series, and creator of the multi-author Lawkeepers series. Feel free to look around; take a look at what I'm currently working on through my series and social media pages. Check out my readers club or learn about me and my books including how to purchase them. Thank you so much for stopping by. I love to hear from my readers so don't hesitate to drop me an email or visit me on Facebook, Twitter, Amazon or Goodreads. Your support means everything! Get Future Books... For FREE! Willing to write an honest review for a free book? Click here to find out how!